If your fascia boards look tired, the whole appearance of your house is effected. Peeling paintwork and general shabbiness can reduce your kerb appeal too. Our tradesmen all have the skills to repair or replace fascias and soffit boards. Also, any existing eaves and cladding are covered in order to keep them watertight to ensure a lifetime protection. Guttering work includes cleaning, repairing and guttering replacement. 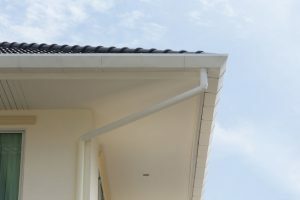 Whether is a blocked gutter or broken guttering, we are at your service. Our experts can quickly access your roof and maintain a clean and tidy job to suit your requirements. Our cladding service includes repairs, re-coating and cleaning to the outer walls of your property. 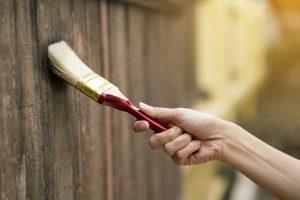 We will leave your walls looking as good as new. We have expertise and skilled craftsmen for domestic, commercial and industrial properties. 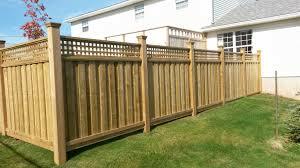 Your garden is important to you, so we endeavour to take care and listen to your requirements. If you require a cleanup and general maintenance, then we offer jet washing to paths and driveways, window cleaning and general cleaning. Bsure roofing services carry out many roof repair and installations. 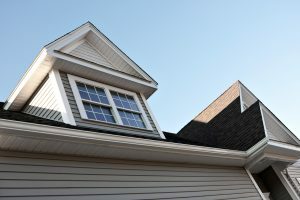 Many customers have had their roofs constructed many years ago and now the time has come to repair or replace the roof. Bsure roofing services can repair all types of roofs, residential and commercial. 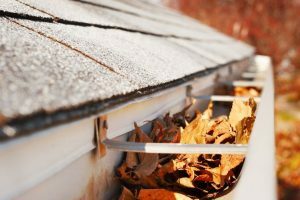 Our quality roofers can come to your home and see why your roof is leaking and repair it for you.